Are you looking to do a minimally invasive—yet valuable—upgrade to your home? While bathroom and kitchen remodeling projects are both effective options, a skylight should be at the top of your list. Ray St. Clair Roofing, serving the Greater Cincinnati, OH, area, shares a few key benefits of installing skylights in your home. 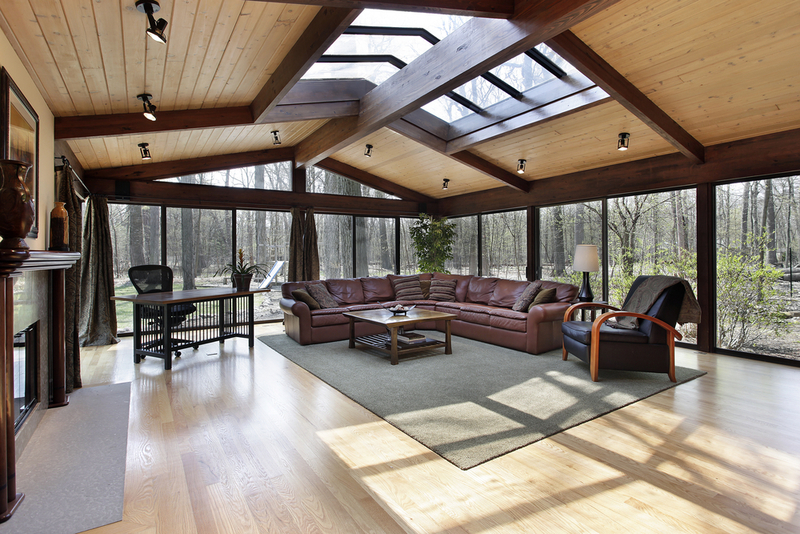 Skylights let in natural light that’ll improve your ability to see inside your home. Many people find this to be more relaxing and cause less eyestrain than artificial lighting. Access to ultraviolet rays can also help improve focus, a major advantage for individuals who study or work from home. When you think of ways to better your home’s energy efficiency, you might consider installing a new HVAC system or getting new windows. With the increase in natural light, you won’t have to worry about using any electrical lighting throughout the day, saving you money on your energy bill each month. Natural sunlight can sometimes serve as a disinfectant. In homes, sunlight exposure through a skylight can help dry water damage, limiting mold and mildew, two issues that can contribute to bad air quality and negatively impact your family’s health. To learn more about skylights, including what the installation process entails and where you can install them in your home, speak with a professional contractor. Ray St. Clair Roofing has over 60 years of experience providing new roofs and repair, windows, doors, gutters, insulation, skylight, and chimney services to Cincinnati residents. Visit their website to view previous skylight projects to gain some inspiration and see their top quality craftsmanship in action, or call (513) 874-1234 today to speak with a friendly representative.